UK » Swindon » Royal wootton Bassett -SELF-DEFENCE FOR WOMEN Ju-jitsu---goju ryu jujitsu. 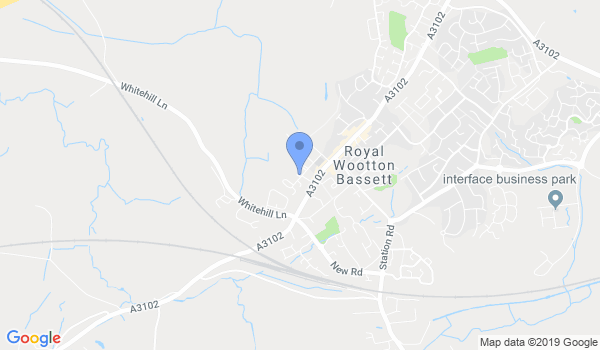 Royal Wootton Bassett SELF DEFENCE FOR WOMEN. BE ONE STEP AHEAD, GAIN SELF CONFIDENCE , DON'T BE IN INTIMIDATED BY ANYONE . Maximum effect-minimum effort. Health Body and Mind. Training for everyone 13 yrs up. Under 2nd DAN Robert Scully over 20 yrs experience in Martial arts, 5 yrs Aikido and Traditional Jujitsu. HAVE FUN and learn an art that stays for life. We Start between 19.40-20.00 Tuesday evenings . Contact - 07719765834 - Please leave a message. or just turn up. Would you like more information on hours, classes and programs available at Royal wootton Bassett -SELF-DEFENCE FOR WOMEN Ju-jitsu---goju ryu jujitsu.? Please contact the school with your questions. Update the details, Write a Review or Report Error of Royal wootton Bassett -SELF-DEFENCE FOR WOMEN Ju-jitsu---goju ryu jujitsu..